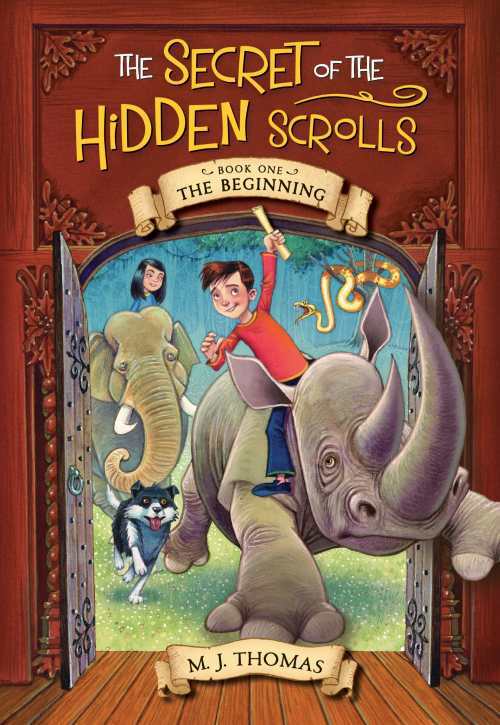 In the first book of The Secret of the Hidden Scrolls, Peter, Mary, and Hank stumble across ancient scrolls and find themselves witnessing the creation of the world. Can they decode the scroll's message before they get trapped in history forever? Children will root for the trio as they ride rhinos, meet the angel Michael, and talk to a certain snake in the Garden of Eden.